A December report on challenges at the Office of Navajo and Hopi Indian Relocation has roots stretching back over a century. • 1882: President Chester Arthur designates 2.4 million acres in northern Arizona for the Hopi tribe and "such other Indians as the Secretary of the Interior may see fit to settle thereon." At the time, 1,800 Hopi and 300 Navajo lived on the reservation. • 1958: Congress allows the two tribes to sue over the land. The Hopi tribe file suit seeking sole control. By then 8,800 Navajo live on the reservation. • 1962: The lawsuit, Healing v. Jones, is settled when a federal judge deems 1.8 million acres of the original reservation a "joint-use area" for both tribes to share. • 1974: After continued fighting between the tribes, Congress passes the Navajo-Hopi Land Settlement Act. It provides a mediation period for the tribes to work out the boundaries themselves. They meet for six months with a mediator, but no agreement is reached. • 1978: U.S. District Judge James A. Walsh partitions the land at the recommendation of the mediator. Tribal members were ordered off each other's reservations. 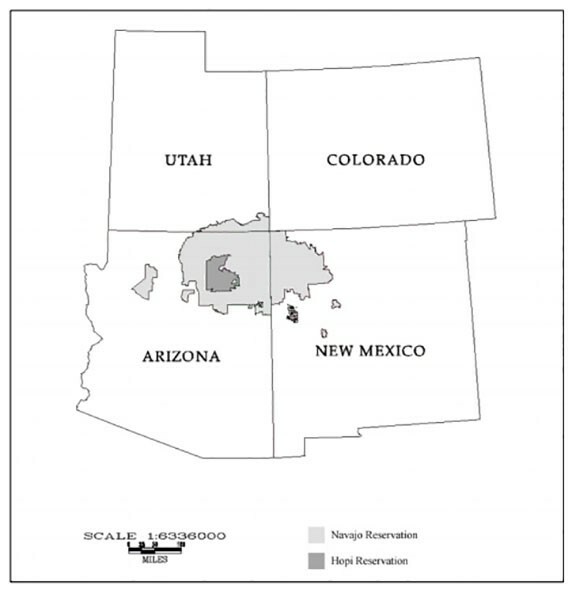 • 1981: Congress approves the Navajo Hopi Land Commission's (later replaced by the Office of Navajo and Hopi Indian Relocation) relocation plan, which had a five-year deadline. • 1986: The deadline passes, but the office continues working. • December 2014: Inspector general's report says office will not be able to finish its work "in the near future" without more money or a change in its responsibilities. 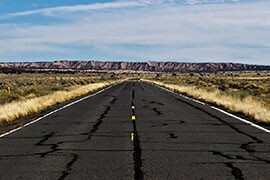 WASHINGTON – The federal government’s attempts to end a bitter, centuries-long land dispute between the Navajo and Hopi tribes was supposed to take five years and $41 million to resettle what was then estimated at around 1,000 families. But more than three decades and $564 million later, there are still families waiting to be compensated. The Office of Navajo and Hopi Indian Relocation is still sifting through the remnants of what turned out to be more than 7,000 families who applied to the program. Relocated families complain that the program has severed important ties with their own people and with their ancestral lands. Tribal officials say that that, in turn, has contributed to a number of social ills, like alcoholism, and a “tremendously significant” loss of culture. In short, critics say, the government’s relocation efforts have failed at almost every turn. But they don’t want it shut down. Not yet, at least. Relocation office employees said they are also frustrated by the pace of the work but that there is only so much they can do in the face of budget cuts – a point echoed in a recent audit that said the office will need more money to finish the job. 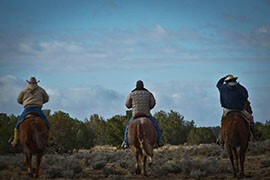 The issue has its roots in the 19th century, when the government designated 2.4 million acres of northeastern Arizona as reservation land for several tribes – but did not delineate boundaries within the reservation. Squabbles between Hopi and Navajo ended up in court in the 1950s, which led to the designation almost a decade later of a 1.8 million acre “joint use area.” But disputes continued, and in 1978 a federal judge drew a clear boundary, ordering dozens of Hopis relocated off Navajo land and thousands of Navajos off Hopi land. Dividing the land, it turns out, was the the easy part. All the families have moved, but many say they were moved into substandard housing, while others are still waiting for the relocation benefits the government promised. To date, the Office of Navajo and Hopi Indian Relocation has moved 3,511 families – only 27 Hopi families were affected, the rest have been Navajo. But there are still 110 families waiting for relocation benefits and hundreds more waiting out a lengthy appeals process. At the current annual funding level of about $7.7 million, the office said it can only relocate 16 families each year. Representatives of both the Hopi and Navajo are unhappy with the relocation office, which they call well-meaning but wasteful, using 70 percent of its budget on administrative costs. 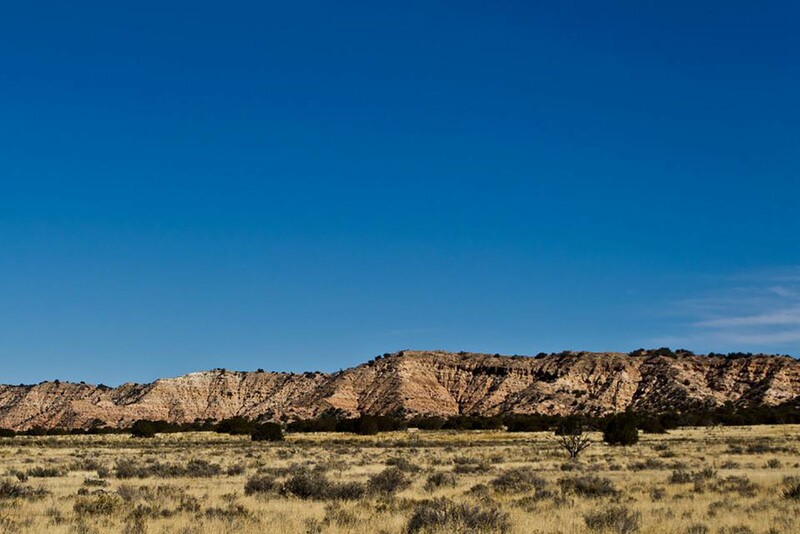 “Our beef with them has to do with how they have been spending their money in the process of relocation,” said Walter Phelps, the chairman of the Navajo-Hopi Land Commission. 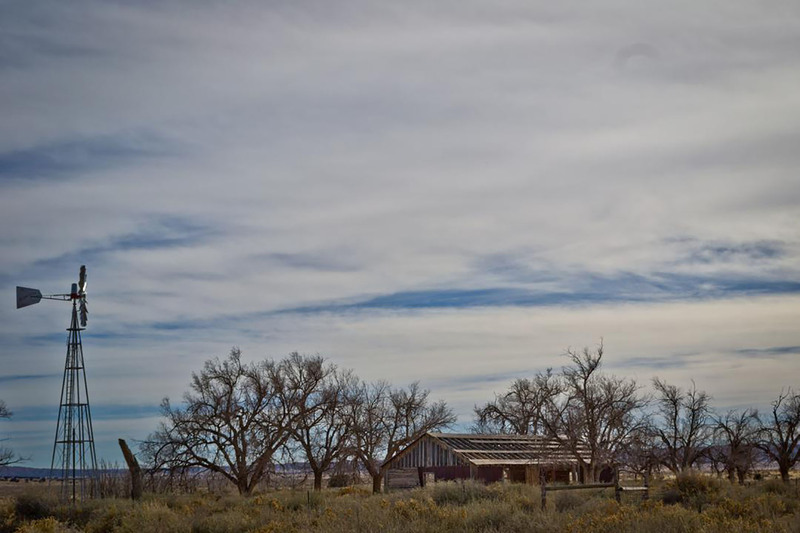 “We found they are spending more money and more time denying (applications), and then the denials trigger an appeals process, and there are more resources being spent on that than there are building homes to relocate families,” said Phelps, a Navajo. She notes that in the 1980s and ’90s, when the office budget was closer to $25 million, it had more than 100 staff members. Staff has since been cut to 35 people. Many of those awaiting relocation benefits are elderly or have poor living conditions, adding urgency to the slow relocation process. Calvert said his committee – which has the authority to makes changes to the program – is considering making direct grants to the tribes as an alternative way to close out the program. 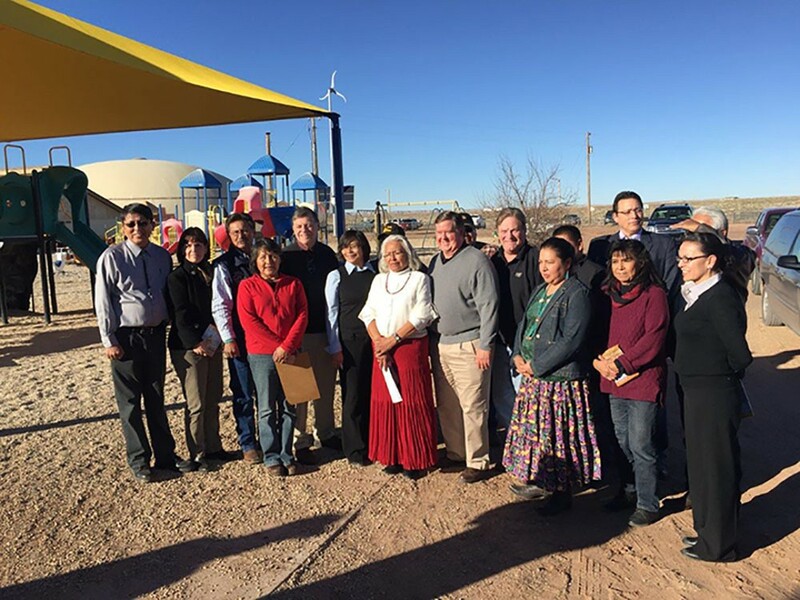 “We’d much rather see money granted to the tribal councils and make their own determinations on how that money is to be spent,” said Calvert, who visited the relocation areas in January with other lawmakers to assess the program first-hand. One of the sites they visited was Yuwehloo Pahki – the community where Hopi families were relocated. Honani did not have to move, but she lives in Yuwehloo Pahki. She said houses there are “just the four walls” and that many residents lack running water or electricity. “It wasn’t done right. It was just a quick, quick,” she said of the early years of the relocation process. But Ruzow said the Hopi relocation has been problematic since the beginning because of the site chosen by the relocated families. 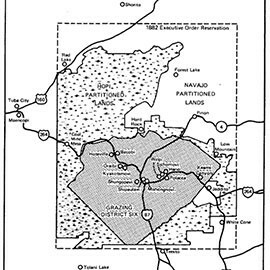 Yuwehloo Pahki is separate from the main Hopi reservation, and is surrounded by the Navajo reservation. “They said put houses here. We did the best we could,” Ruzow said. Ruzow said the Hopi families were given solar panels and water cisterns. The office has also re-examined the case files on the 27 Hopi families and found that all complaints made within the two-year housing warranty were addressed. But even when relocation works, there are problems, say those familiar with the program. Tribal members believe the relocation has contributed to social problems and has resulted in the loss of culture. “My children will not be able to experience what I experienced – caring for the animals and learning from elders,” Tso said. The program worked for Tso: The federal government moved her into a 1,500-square-foot, four-bedroom home in Flagstaff where she lives with her family. They were moved within the program’s original five-year deadline. But in moving, Tso and her family left behind hundreds of livestock, a large garden and the land they called home. 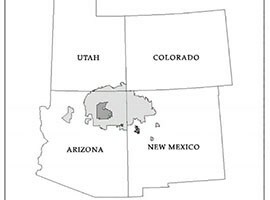 The Navajo Nation, in light gray, sprawls over three states and encircles most of the Hopi reservation, in darker gray. 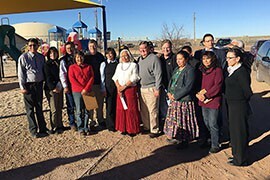 Members of a House Appropriations subcommittee overseeing the relocation office visit Little Singer Community School on the Navajo Nation during a January site visit. 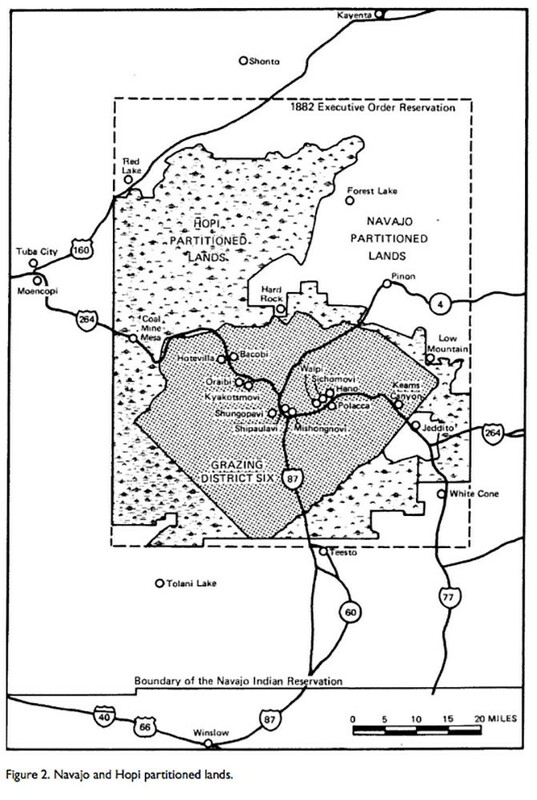 Disputed areas of the tribal lands and how they were ordered partitioned by a court in 1962, when residents were ordered off lands that did not belong to their tribes. 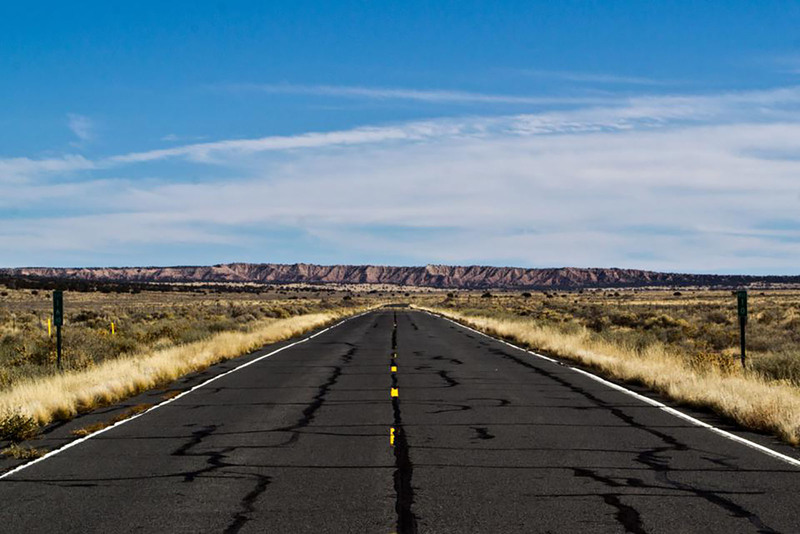 A road on the New Lands portion of the Navajo Nation, one of the areas where famliies have been relocated. 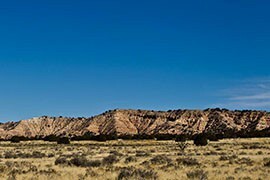 A panoramic view of the Navajo Nation's New Lands area, home to many relocated Navajo families. 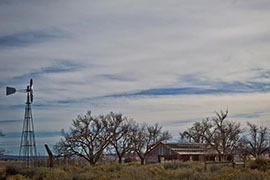 An abandoned building in the Navajo Nation's New Lands area, home to many relocated Navajo families.